What are the 'Reporting Watchdogs'? One of our most used tools actually! The reporting watchdogs allow the account administrator to automate any of our 15 downloadable reports, and send them wherever they like within the business on a daily weekly, or monthly basis. 1. Select the report you wish to automate - more detail on the contents of each report here. 6. Hit 'email report now'. That's it! The selected report will now be emailed to the recipient of choice, and afterward, at the selected frequency. 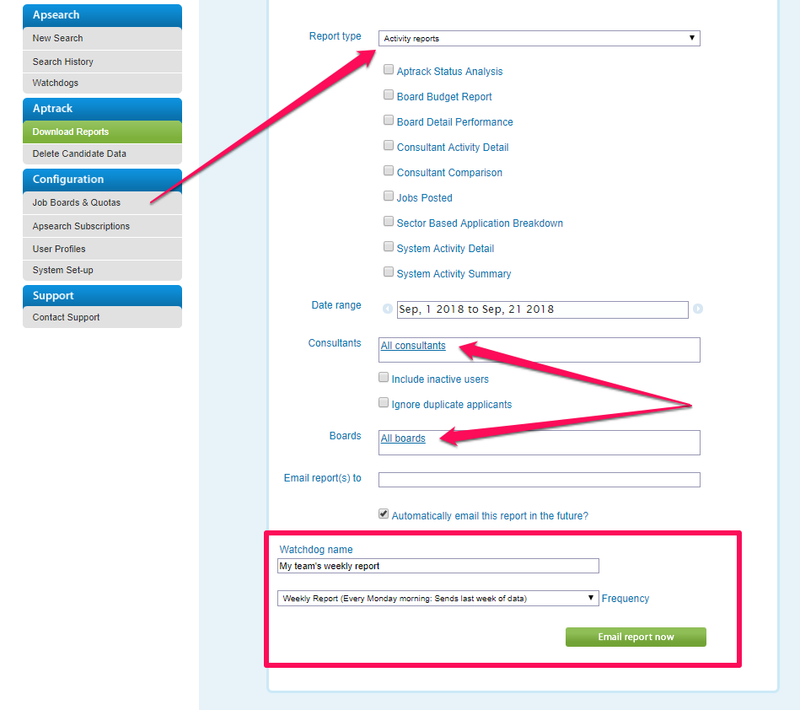 Should you wish to cancel the report at any time, navigate back to the same page, select the desired report, and click 'Remove'.